by Dean Valerio IT’S frustrating, isn’t it? You’re having a difficult time attracting subscribers. You’re having a difficult time attracting subscribers. If you’re a marketer or small business owner, you probably have an email opt-in form on your site to help grow your list. Let’s be honest; you’re not killing it in the list building department at all. Your list hasn’t grown for weeks. 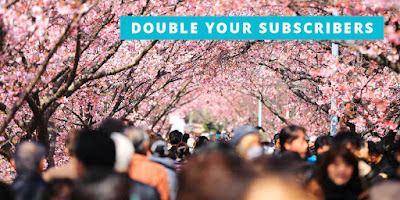 Before you continue down this path, let’s look at three simple things you can start doing to practically double your subscriber rate overnight. Your end goal is to make more sales, right? A strong lead magnet can help you grow your list of potential leads, helping you not only acquire more business, but also attract your buyer persona time and time again. A lead magnet in its simplest terms is an irresistible offering that you give away in exchange for a person’s email address. This free offer is typically something your target audience wants. It’s usually a solution to a common problem or it’s something people find highly valuable. Up to 95% of first-time visitors to your website won’t buy your products or services. With a lead magnet, however, you can capture up to 40% of these first-time visitors making it more likely they will convert to buyers in the future. 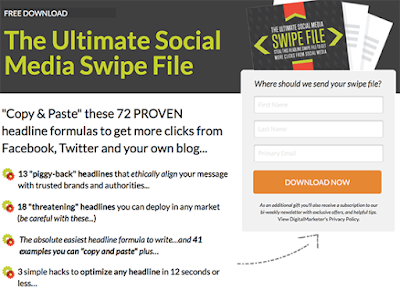 DigitalMarketer’s Social Media Swipe File generated 28,507 leads in only 45 days. When creating a strong lead magnet, to gain a lot of subscribers your free offer needs to have a high perceived value. Perceived value comes from how much your lead magnet will benefit the subscriber. If it will help them solve a specific problem then it will likely be perceived as valuable. I’m sure you’ve seen many people offering a simple PDF download as a lead magnet. Sure, it works okay, but why not over deliver and offer up an entire library of valuable content. Bundle up your best blog posts, white papers, guides or blog post series and use that as your free offer. People will feel they’re getting tremendous value in exchange for a measly email address. In fact, having a free paywall can increase your sign-up rate by up to 400%. 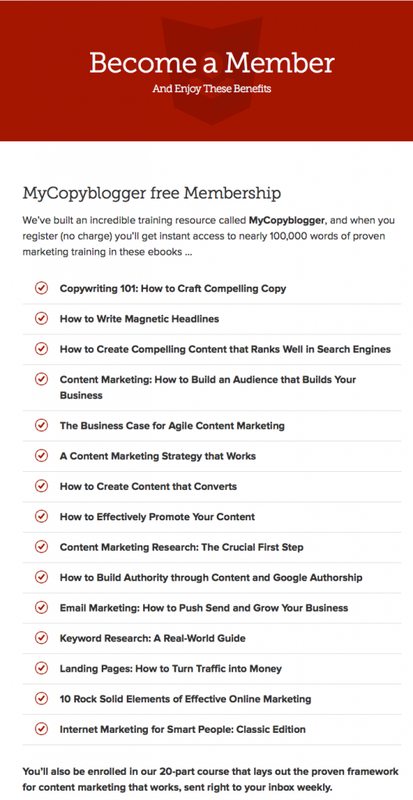 Copyblogger created a library of their best resources – 15 eBooks and access to a comprehensive marketing course – after realizing they had poor opt-in rates. Nowadays, people just don’t want to read or view content, they want to interact with the entrepreneur or blogger of the site. What better way to do this than with a private community? Facebook is a hotspot for marketers, bloggers and entrepreneurs who want to start a private group as a means to grow their email list. For example, visibility strategist Mary Fernandez has a private Facebook community that’s only accessible if you subscribe to her list. Being a part of a community of other marketers, peers and mentors is much more valuable than any white paper or eBook you could ever offer to your readers. Let’s get extremely specific here. 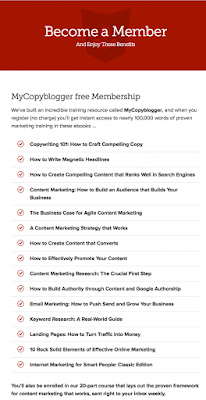 One of the best ways to double your email subscribers – or even triple them like marketer Bryan Harris – is to have a content upgrade for every post you publish. If you don’t know what this is, it’s a lead magnet that’s extremely specific to your post. This free bonus is offered in your post in exchange for someone’s email address. She makes each content upgrade specific to the post and then makes sure to write a sentence about it before presenting her bonus offer. Content upgrades are extremely effective because the offer is directly tied to what the visitor is reading. Since you already know they’re interested in the topic matter, you can capitalize on this by providing a specific content upgrade. For example, if you have a post on 6 Monetizing Mistakes You’re Making on Your Blog and then offer a bonus download of 10 more monetizing mistakes, the likelihood of someone opting in is high. So high, that according to Brian Dean you can boost your conversion rate by as much as 785% strictly using content upgrades. What things can you offer as a content upgrade? People gravitate towards things they know or are familiar with. Instead of having a landing page to attract the masses, why not have different landing pages to attract different segments of your target audience? According to the Hubspot, the more landing pages you have, the higher chance you have of capturing leads. In fact, their research shows businesses see a 55% increase in leads when they use between 6-10 landing pages. A perfect example of a company using multiple landing pages to sell the same service to different audiences is the credit card processing business, Square. Since they cater to many different types of businesses, they felt having multiple landing pages that catered to segments of their audience would help not only in customer retention but also in customer acquisition. 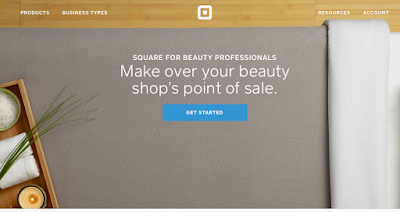 If you’re a general contractor looking to accept credit cards, when you visit this particular landing page, you’ll feel as if Square understands your business. No matter what industry-specific landing page you visit, you’ll notice that clicking on the Get Started button sends you to exactly the same email capture page. It doesn’t always take more money or totally out-of-the-box ideas to generate more subscribers. By using a strong lead magnet, you can ensure daily subscribers and targeted leads that are interested in what you have to offer. Using content upgrades can more than double your subscriber rate since people enjoy free things and are more likely to opt-in if they are already primed with your post on the same subject. Finally, having multiple landing pages each dedicated to a particular audience segment or traffic source can drastically increase your conversion rate and attract highly qualified leads. Over to you – what other method do you use to get more subscribers?